Katy Perry is keeping very busy in the wake of her split from Russell Brand. Her latest endeavor? Becoming a Sim! 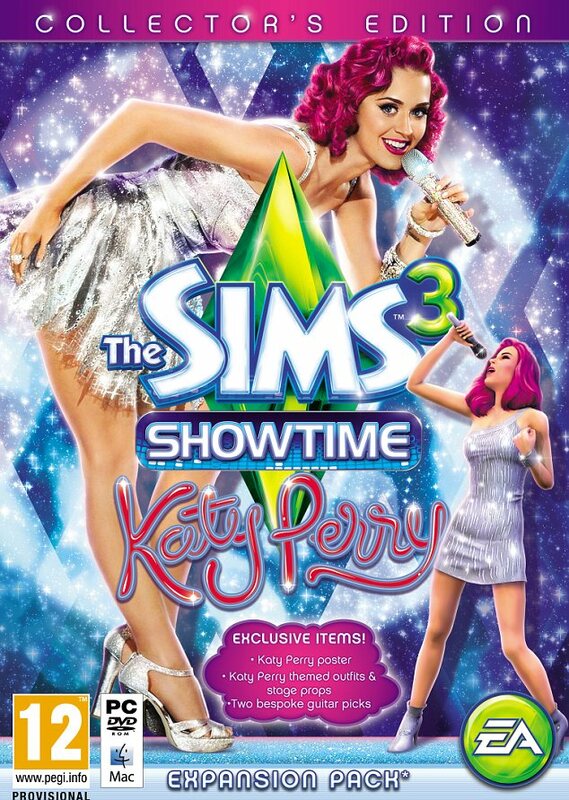 Yes, fans of The Sims are freaking out because the pop star is rocking the latest edition of the game. Katy is of course loving it! The game releases in March… check out the fun trailer!